The Peoples Temple movement ended on November 18, 1978, when the children in Jonestown were put to death by adult members, most of whom then took their own lives. Only a handful lived to tell their story. As is well known, Jim Jones was white, but most of his followers were black. 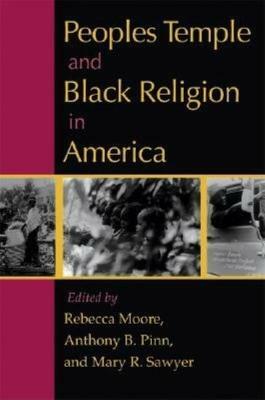 Despite that, little has been written about the Peoples Temple from the point of view of the black experience in America. In ten essays, all but two specially commissioned for this volume, scholars from various disciplines address this gap in the scholarship. Twenty-five years after the tragedy at Jonestown, they assess the impact of the black religious experience on the Peoples Temple. 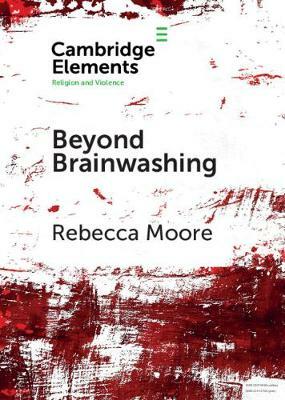 Buy Peoples Temple and Black Religion in America by Rebecca Moore from Australia's Online Independent Bookstore, Boomerang Books. 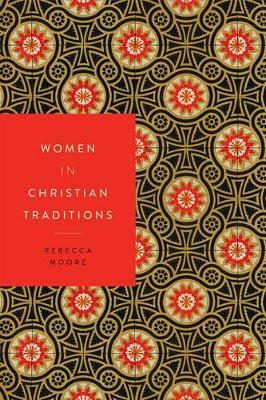 Rebecca Moore, Associate Professor of Religious Studies at San Diego State University, has published widely on Peoples Temple and Jonestown and maintains a website on Peoples Temple. Anthony B. Pinn is the Agnes Cullen Arnold Professor of Humanities and Professor of Religious Studies at Rice University, and is the author of Varieties of African American Religious Experience. 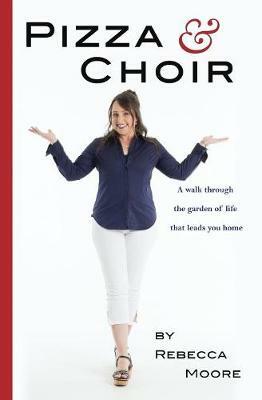 Mary R. Sawyer is Professor of Religious Studies at Iowa State University, and the author of Black Ecumenism: Implementing the Demands of Justice. 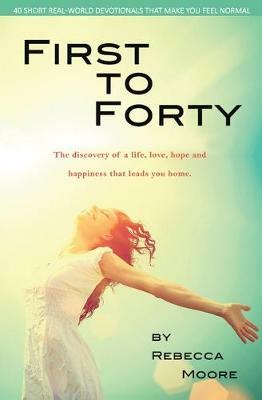 First to Forty: The Discovery of a Life, Love, Hope and Happiness That Leads You Home.